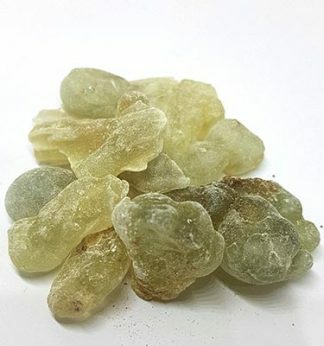 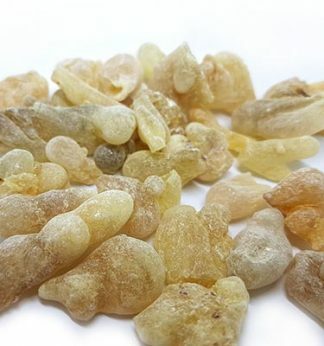 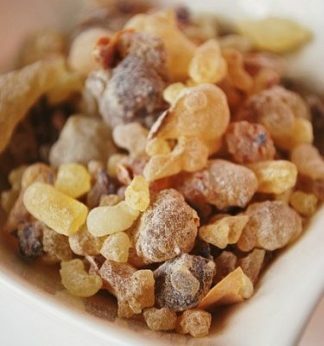 We have a limited supply of Sultan Hojari, this Sacred Frankincense is exceptionally rare and we are very fortunate to be able to offer this for sale to our clients. 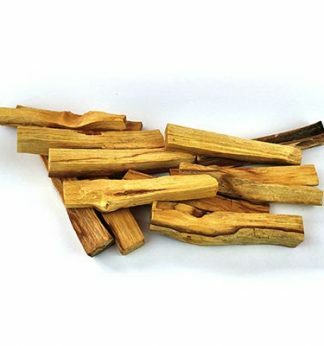 , giving a lovely Sweet Citrus and eucalyptus notes, the feeling of spiritual euphoria and enrichment. 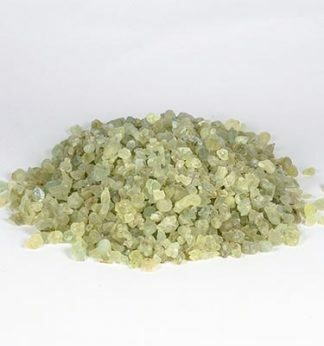 This product can also be used internally please see our how to use.